April Fool’s Day: Where did it come from? Before the first of April of every year, you are already planning to pull off yet another amazing prank that will make your friends be in awe of your creativity. Have you ever wondered how it all began? Here is your opportunity to finally get an answer! 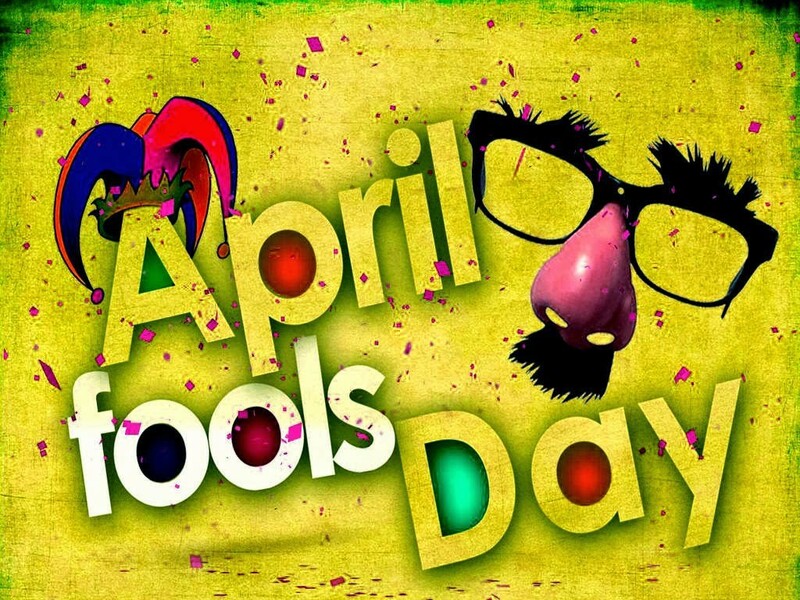 Virtually everyone knows what is done on April Fool’s Day (apart from April Fools of course), however, the origin of the much-celebrated day is a mystery to all. This is because there are various claims concerning the origin of the day. A major reason why it is difficult to trace the origin of this celebration is that there are other similar days in history, where people also play pranks on their neighbors. 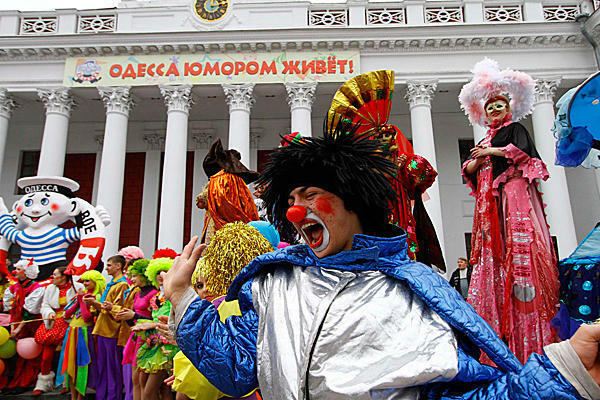 For example, Hilaria, a Greco-Roman festival celebrated on March 25 also has a similitude of the April Fool’s Day. 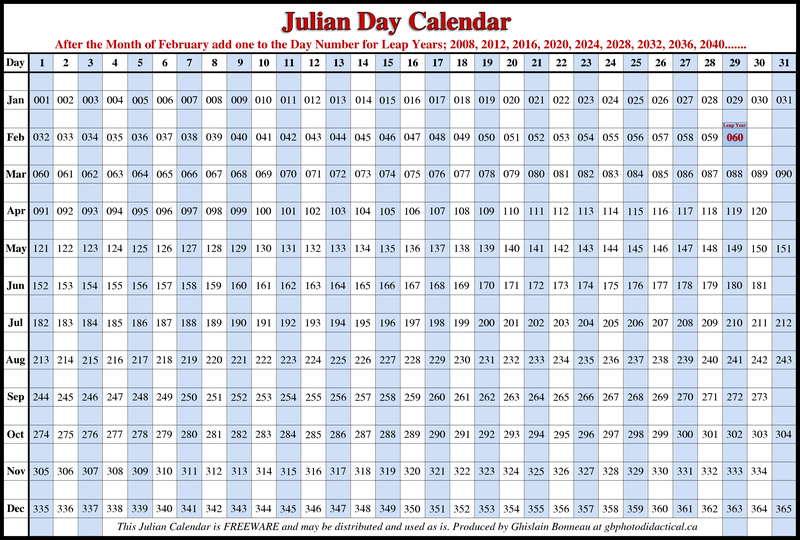 The switch of the calendar from the Julian calendar (introduced by Julio Caesar) to the Gregorian calendar (in honor of Pope Gregory XIII) is another origin often mooted. This happened in the 16TH century. The beginning of the year was moved to January first as a result of this. Hence, it is often said that people who were still using the previous calendar got fooled by this unprecedented change. There are other origins that have been mooted too. However, there is no clear origin of the celebration. You thought you were going to find a particular origin in this article? Sorry, you have been pranked!